i can’t believe how fast they are growing! 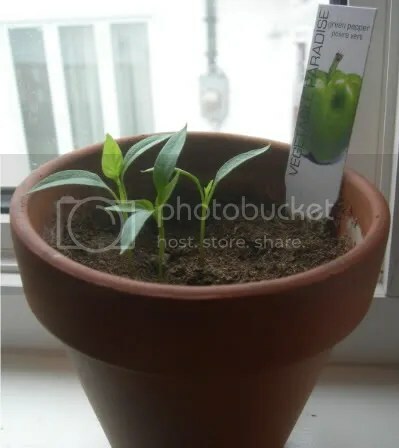 they are taller than their flower-pot now, but it’s still going to be a while before there are any peppers on them. i also want to grow a sun flower, if not anything else.